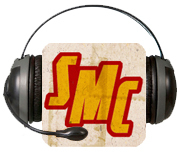 Welcome to the ALL NEW SMC Podcast! Tim Morse and Leo Johnson have teamed up to bring you everything in Geek Culture! This week, Leo and Tim start off in the other reaches of the galaxy as they discuss the Guardians of the Galaxy trailer! Next up, we talk about the Fantastic Four casting, and a college in South Carolina that is having some funding pulled for, what we think, are rather uncool reasons! 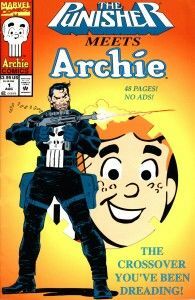 Follow that up with the Pull List as the guys review Archie Meets the Punisher, and D4VE #3. Which was the favorite, and which didn’t exactly live up to expectations? Toss in the App of the Week and a Weekly Distraction loaded down with Tim and Leo’s Top 5 Comic Titles, and you have the fixin’s for an awesome show! Listen to it! Love it! ENJOY IT! News #1: Fantastic Four casting news! News #2: South Carolina legislators cut University funding for…!